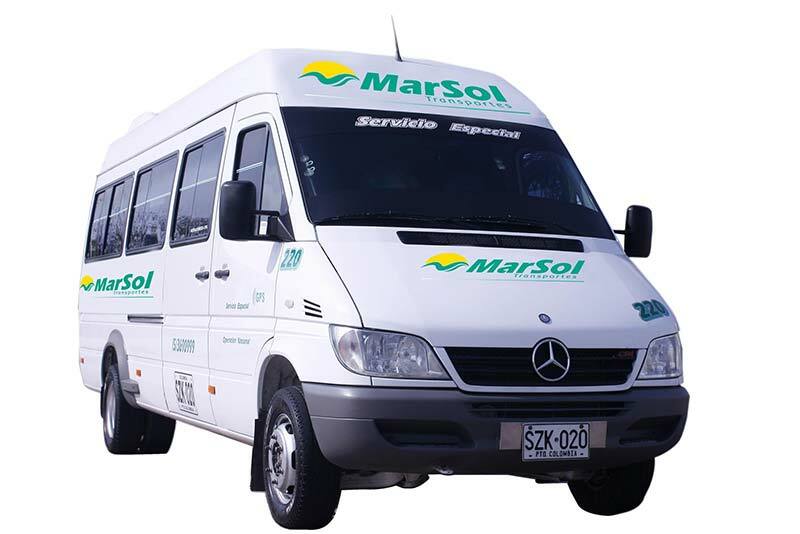 There are shuttles with air-conditioning that can be booked at most hostels in Cartagena. Ask for the excellent company called Marsol that manages it. Also if you go to Cartagena from Taganga, we can book your tickets through our agency DIVAEXPE at Divanga Hostel desk. The shuttle leaves you at the Clock Tower, one of the entrances of the old city. Price: 54.000 pesos. The trip takes about 4 hours and a half to 5 hours.